Executive Summary: we develop a value chain of underutilized fruit of tribal zones of Rajasthan. 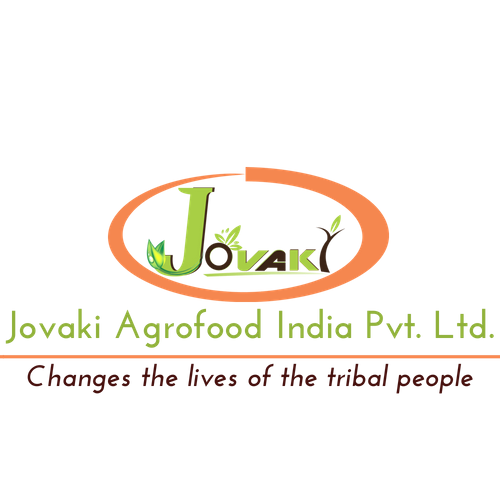 jovaki Agro Food India Pvt. Ltd provides implementation support for establishment of custard apple value chain in the tribal areas of Rajasthan India. It includes starting from the first step of establishing the system for collection of fruits, it’s processing and ultimately marketing the final value added product. Market need: There is a demand of 10,000 ton of Pulp in Indian market and also a huge demand in export. The seeds are demanded in bulk quantity as it is useful in making medicines and in feeding Insecticides. Product/Service description: The Pulp– Pulp being highly demanded in the processing industry, Jovaki Agro Foods is trying to cater the market needs and create a strong supply chain for the targeted industries. The pulp are used in the preparation of natural flavoured ice-creams, milk shakes, smoothies and sweet dishes like firni, rabdi, kheer etc. The Seeds – The seeds of the custard apple are supplied in bulk to different industries that uses for making beauty products, oils, insect repellents, pharmaceutical usage, intectisides etc.